A complete explanation of the Tantric practice of Vajrayogini, the female Buddha of blissful wisdom. This book provides comprehensive instructions on the eleven yogas of generation stage meditation, as well as the essential practices of completion stage meditation. Together, these provide special methods for transforming all our daily activities into a profound spiritual practice. 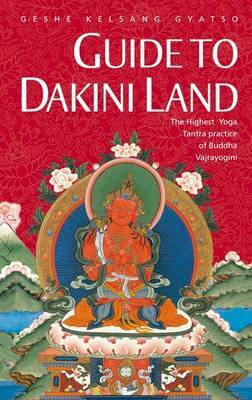 A practical manual for those seeking a swift and blissful path to full enlightenment.